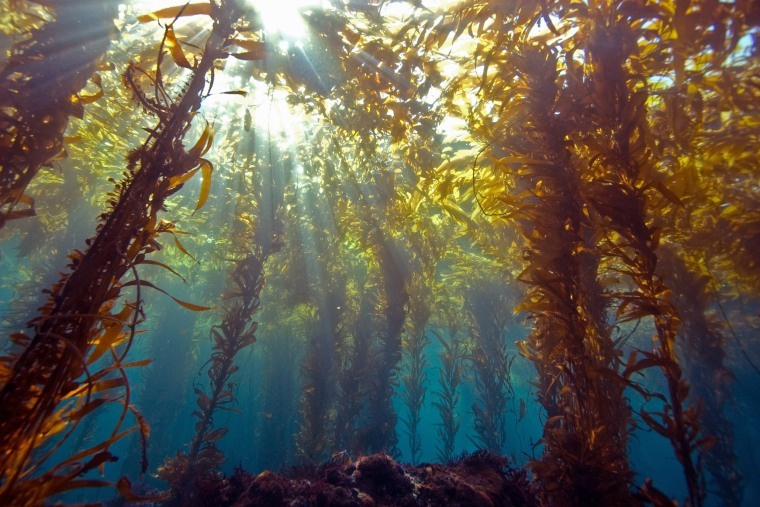 In brief: The US Department of Energy has invested nearly $1.5 million in projects that will help establish large-scale seaweed farms for the purpose of making biofuel. The renewable energy sector is rapidly increasing in the diversity of clean energy sources. The U.S. Department of Energy is investing in a novel source of future renewable energy in the form of seaweed. That’s right — seaweed energy. The Honolulu Star-Advertiser reports that the DOE is investing nearly $1.5 million in two projects that will help develop seaweed farms and explore harvesting methods. Seaweed, in all its slimy glory, can be processed into a biofuel that could be used to power our homes and vehicles. The DOE’s Advanced Research Projects Agency-Energy (ARPA-E) program is funding projects across the country to make the large-scale cultivation of seaweed a reality, supporting another alternative to fossil fuel use. Of the two latest projects funded, $995,978 went to Makai Ocean Engineering of Honolulu to help build an ocean simulating model that the will aid researchers in designing offshore seaweed farms, and $500,000 went to Kampachi Farms of Kailua-Kona to test harvesting methods for seaweed grown on these farms. Kampachi Farms will also develop an offshore seaweed farm. Researchers are constantly perfecting renewable energy sources like wind, solar, tidal, among others to allow for greater accessibility. Innovators are looking at seaweed and far beyond to explore novel means of harvesting renewable energy. A team of researchers from Fudan University in China has developed a power generator that will be able to convert blood flowing in your body into energy. The ability to use hydrogen as a fuel has also recently come back into focus with new ways to store hydrogen power and convert water, even seawater, into hydrogen fuel. A fossil fuel free future is possible and each new technological discovery brings us closer to making that future a reality. Solar and wind power may have a large role to play in that clean energy landscape, but they will not be exclusive. Novel approaches like those listed above as well as many more that have been developed or are on their way could help to bridge gaps in coverage and lead to a true fossil fuel free planet.